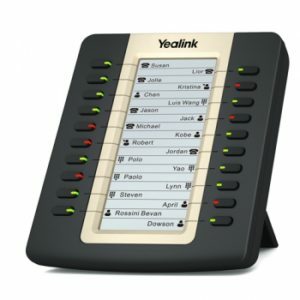 With faster response on the phone’s user interface and better device performance, the T27G IP phone, as the upgraded product of T27P, is Yealink’s latest feature-rich tool unifying superior voice capabilities and increased function extension capability for business. 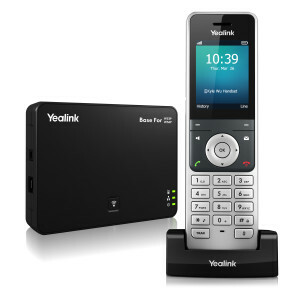 Yealink Optima HD technology and wideband codec of Opus deliver a superb sound quality and bring you a life-like voice communications. 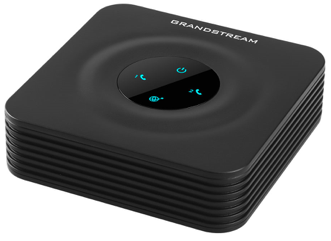 With an all-new USB port, the T27G boasts unparalleled functionality and expansibility, which comes ready for future Bluetooth, Wi-Fi and USB recording features. 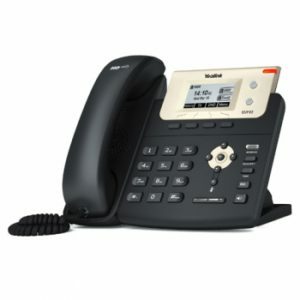 Seamlessly migrated to GigE-based network infrastructure, T27G IP phone is also built with the Gigabit Ethernet facilitating very rapidly call handling. 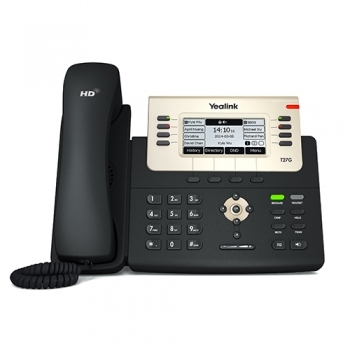 By using standard encryption protocols, the T27G performs highly secure remote provisioning and software upgrades.